NIVEA has been part of my life for almost as long as I can remember. As I child I was always fascinated by the classic blue tins of NIVEA Creme my mother and aunts kept stashed in their purses and on their bedside tables (and they still do, by the way). I would sneak up, open the lid with unpracticed fingers and scoop dollops out of the tin to smear all over my legs, arms, and face. What a grown-up lady I was! I remembered that iconic scent for years afterward. Much later as a young adult living in Germany, I rediscovered NIVEA at a drug store. Finding that blue tin on the shelf instantly brought back that fragrance from my childhood and I had a moment of intense homesickness. I think I left the store with about $75 worth of NIVEA face and body products that day. After I moved back to Canada, I continued to buy and use my NIVEA favourites. Now my daughter is the one stealing my products... ahh, history repeats itself! Have you had a lifelong love affair with these skin and body care must-haves? We're asking our ChickAdvisor community to post reviews of NIVEA products you've tried in the past for a chance to win a great prize. Every month we'll unveil a new game page with featured products to review. 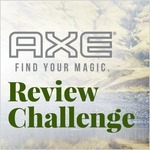 To participate, visit the Review Challenge page and click on a product to post a review. 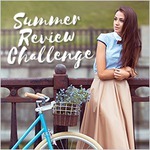 You will earn bonus points for each review, collect an exclusive profile badge (when you review any five of the featured products over the course of the whole Review Challenge), and be entered for a chance to win one of five $25 gift cards. There will be three game pages in all, with a fresh version released every two weeks. Each new page represents a new chance to win, so watch for our updates! NOTE: please only review products that you have actually used, and be sure to focus just on the specific product you are reviewing (i.e. do not review multiple products in a single review post). Each review earns you an additional entry for a gift card. 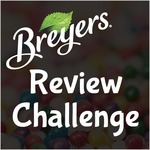 Rules: Only reviews posted during the Review Challenge window count as entries for the contest portion. 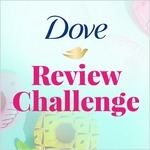 Reviews posted for Beiersdorf products not featured on the Review Challenge page are not eligible for this opportunity. 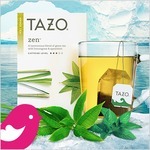 All reviews must meet our normal criteria and reflect actual use of the product. You must be logged into your ChickAdvisor account for your review to be recorded properly. If you do not have a ChickAdvisor account, click here to register. ChickAdvisor membership is free. Contest ends April 17, 2016. The NIVEA Review Challenge is open to residents of Canada (excluding Quebec and where prohibited by law) who are of age of majority in their province or territory. 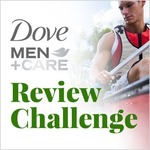 By posting a review on ChickAdvisor, you consent to the possible use of your quote by Beiersdorf in advertising. 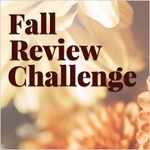 Congrats to our Review Challenge WINNERS! 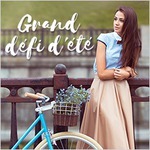 @susanlranni: you need to review at least 5 products to earn the NIVEA badge. The Hydro Care lip balm will definitely count toward that so keep reviewing and you'll get that badge! Nivea has such great products! Thanks for the challenge Nivea! My review(s) have been done. :) Thanks & crossing fingers. best makeup remover i've used in a while!! !